Pop Culture Safari! : The "Brady Bunch" house is for sale! 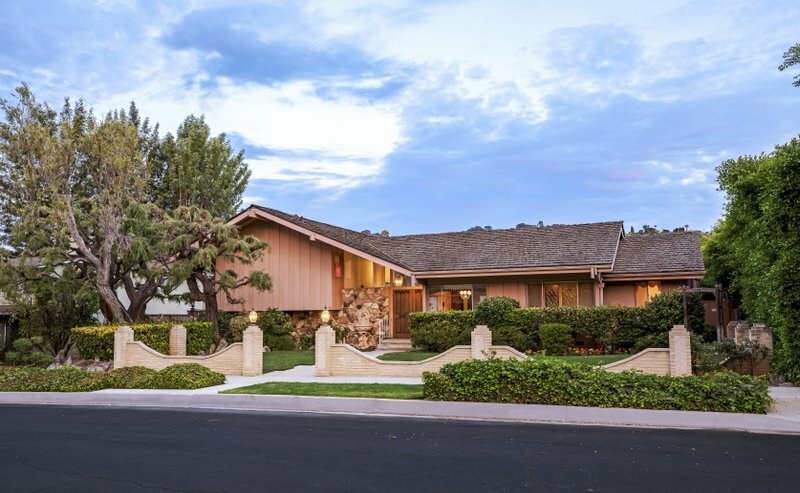 The "Brady Bunch" house is for sale! Violet and George McCallister bought the two-bedroom, three-bathroom house in 1973 for $61,000, records show. The series ran from September 1969 to March 1974 before moving into reruns in syndication. Ernie Carswell, a Douglas Elliman agent who is listing the property, said the split-level house has been updated and upgraded but retains almost the exact interior decor from that era, though the layout does not resemble the TV show home. A rock-wall fireplace and wood-paneled walls are among classic details found in the living room, which features a built-in bar. Floral wallpaper and window coverings are another vintage touch. The home’s MusiCall intercom and whole-house radio also remain. “This is a postcard of exactly what homes looked like in the 1970s,” Carswell said.